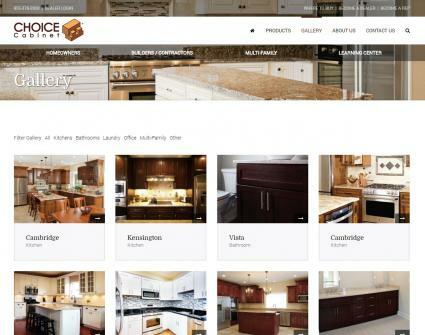 Whether you are just considering a kitchen remodel, or you're right in the middle of one, virtual kitchen remodel software can help you visualize the finished product. Get some inspiration, try on specific brands for size or see what your kitchen would look like if you rearranged the configuration by using any of these resources. 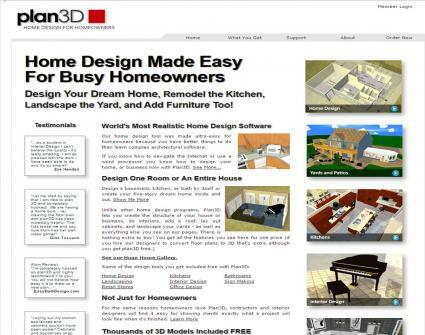 There are countless virtual kitchen remodel resources available for homeowners to use. Not all of them are created equally, however. Some require you to have a working knowledge of basic home design, while others only allow specific views of the finished product. These five resources give you a variety of different layouts and planning features that will rival professional assistance. Once you've completed their questionnaire, the site will help you build the kitchen of your dreams. Even if you are only considering a new kitchen, this software can help you visualize just how nice a new kitchen can be. Whether you need some help seeing the project through to the end, or you just want to see what would happen if you moved a few walls around, these programs can help you find your way to the kitchen of your dreams.